Following up on last week’s focus on Downtown residential options, this week we examine Downtown office options. Similar to housing, there is a huge demand for Downtown working space. So much so that businesses are having to expand their search beyond conventional Class A office buildings to find alternative options in the city center. The term “Class A” office building generally refers to the highest end office spaces in a city. Oftentimes, these are concentrated in the Downtown area but can also be found in other metro areas such as suburban office parks. That’s exactly the case here in Huntsville where you find the largest concentration of Class A office space in the research parks and Redstone Gateway focused around Gate 9 of Redstone Arsenal. While there is not an official checklist of standards, offices are typically defined as Class A based on their highest end finishings, premier locations, and professional management. 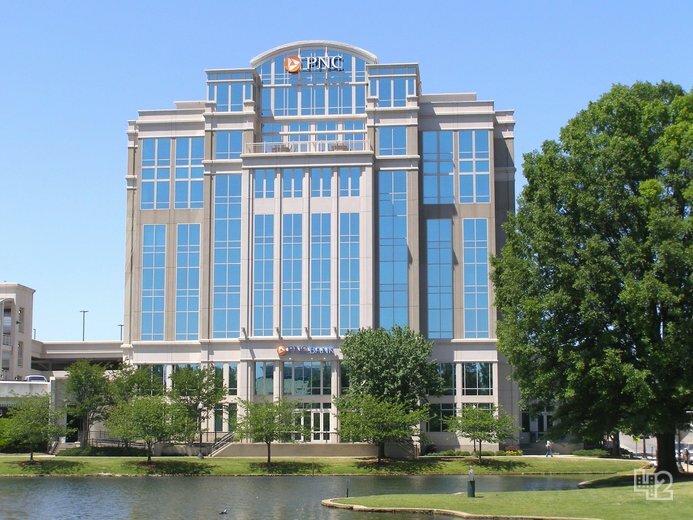 In Downtown Huntsville, the general consensus is that the Regions Bank, BB&T Bank, and PNC Bank buildings are Class A office buildings with several other office buildings at or near that designation. That said, the significance between a Class A and Class B building can be small and not relevant to many tenants—especially innovation-centric companies looking for unique spaces in the city center. For all intents and purposes, Downtown Huntsville has essentially zero availability for conventional Class A office space. Occasional spaces may open up as leases turn over but, on any given day, a company looking to relocated or expand into Downtown will have a difficult time finding contiguous Class A office space. On the surface, this may seem like a good thing because it represents strong demand for Downtown office space. Like the shortage of Downtown housing though, this also presents a problem. With significantly more demand than currently available supply, companies looking to move into Downtown are having to consider non-conventional spaces. This actually has resulted in several renovations of Downtown buildings into extremely unique and interesting office spaces. 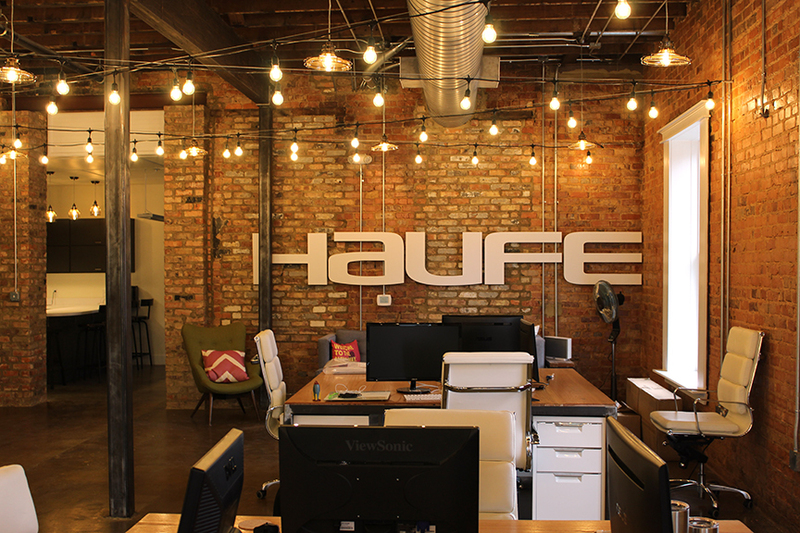 Great examples include the al.com space in 200 Westside Square, the Haufe space on Franklin Street, the Dealnews offices on Greene Street, and the Canvas/Lojix office space in the Historic Times Building. Each of these spaces are located in buildings that are not typically considered Class A offices but have been renovated at such a high level that their finished product should easily qualify as Class A. These “Alternative Class A” office spaces also offer high end finishes, great locations, and professional management in many cases. Walk into any of these spaces and you’ll be impressed by the sophisticated interior design and advanced buildings systems. 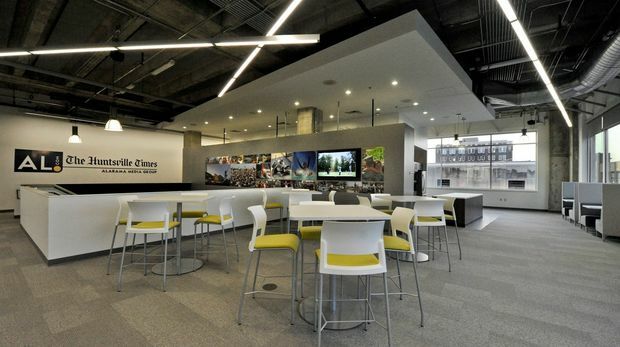 These Alternative Class A office spaces represent a great asset to the Downtown office market because they are especially appealing to innovation-centric companies looking to locate in eclectic spaces that appeal to their young professional workforce. 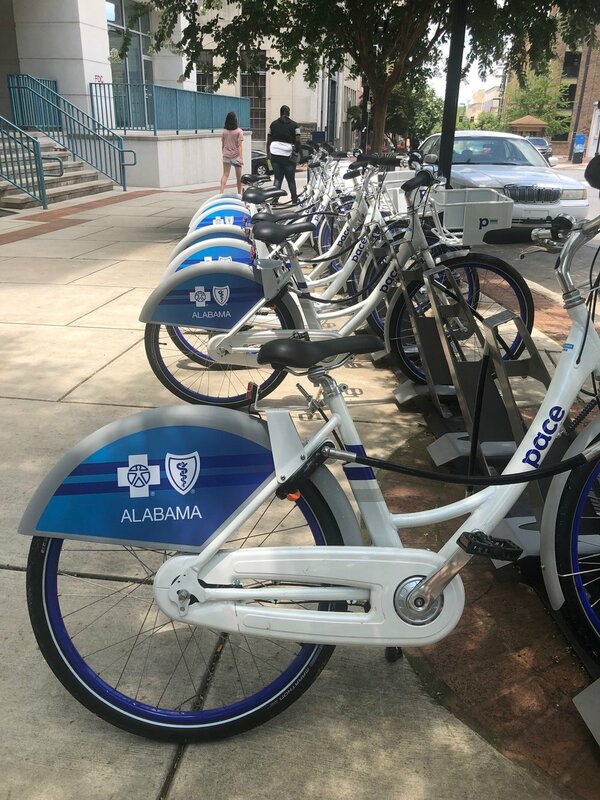 This workforce places a high priority on unique work environments that are also an easy walk, job, bikeshare or scooter share to amenities and “third places” like coffee shops, craft breweries, parks, and a variety of food options. Even though Downtown Huntsville developers have done a fantastic job renovating existing buildings into dramatic new office spaces, the challenge of no/low inventory of conventional Class A office space remains. While the renovated buildings are dynamic, they are often relatively small and, therefore, don’t significantly reduce the “lack of supply” problem for Downtown. Plus, even the availability for these Alternative Class A office spaces is dwindling as fewer and fewer buildings are available to renovate. This has led to increased office options in other parts of the Downtown Huntsville area as unique Alternative Class A office spaces have come to market in the Lowe Mill District at Huntsville West, Lowe Mill, Campus 805 and now Stovehouse. Each of these developments are located in the fast-growing Lowe Mill District with an increasing number of amenities nearby and conveniently located as the western gateway to Downtown Huntsville. The same holds true on the north side of Downtown in the Lincoln Mill District. 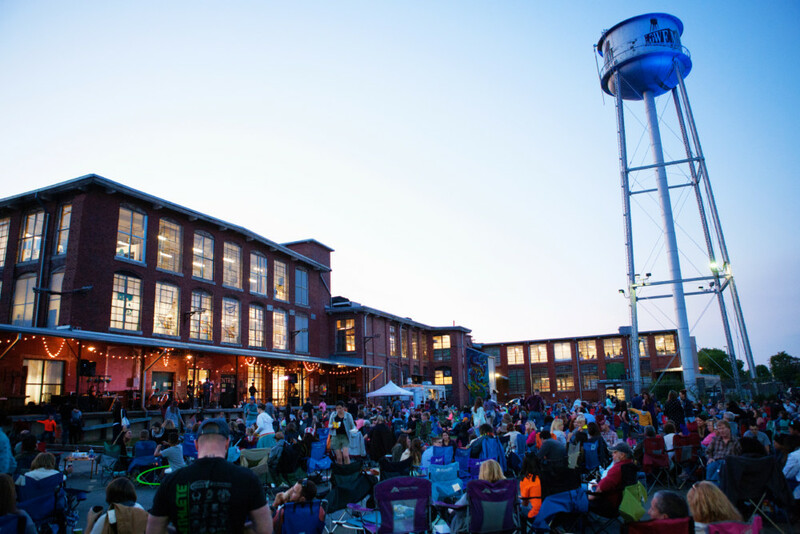 Unique spaces like the Lincoln Mill Office Campus (which was the original office home of Dr. Wernher von Braun prior to moving to Redstone Arsenal and the original home of what is now Teledyne Brown) are finding a wave of new tenants interested in the unique spaces, great location, and hub zone designation of the Lincoln Mill District. While these interesting office options in the Lowe Mill and Lincoln Mill Districts have helped address the lack of Downtown area office supply, the reality is that new conventional Class A office space needs to be built in the city center as soon as possible in order to meet the growing demand for companies of all types to expand or relocate into Downtown. This would help attract and retain the new workforce that places a high priority on work environments that are easily accessible to surrounding quality of life amenities. If you are interested in learning more about available Class A office options and/or potential Class A office development sites, please email Chad Emerson at chad@downtownhuntsville.org.